The quote from The Heart Is A Lonely Hunter that opened this week’s post and this Zen Habits blog post got me thinking about noticing. 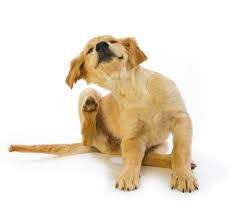 But most of us don’t even notice that we’re scratching the itch (whatever your particular itch might be). Three Levels of Noticing is about stretching muscles of awareness. Start small (like with eyebrows). Noticing what I don’t notice means being aware of more and more. Expanded awareness offers expanded freedom.